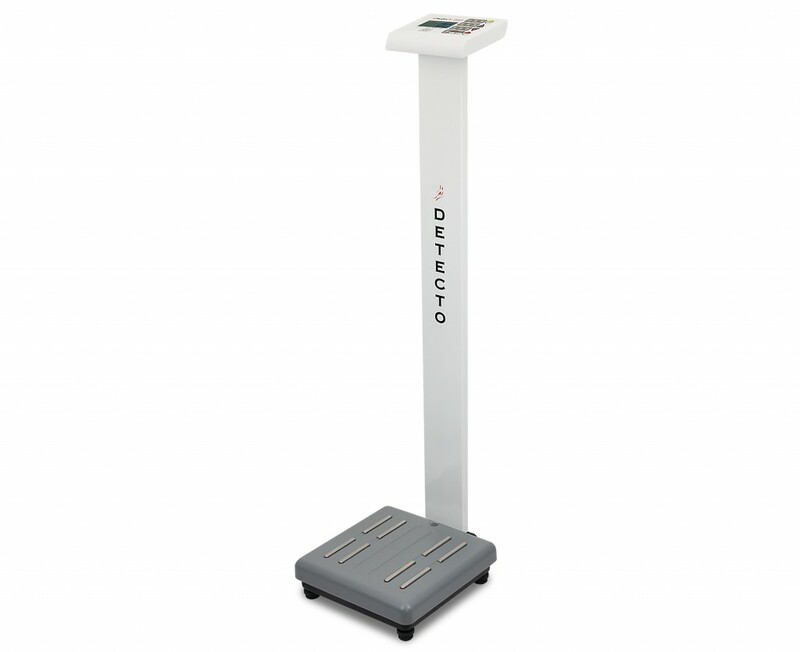 Detecto’s ProDoc Series digital physician scales with body fat analysis offer medical-grade accuracy and durability from the brand you trust in clinical weighing at an economical price. These scales use the method of Bioelectrical Impedance Analysis to estimate body fat, total body water, bone mass and muscle mass percentages. 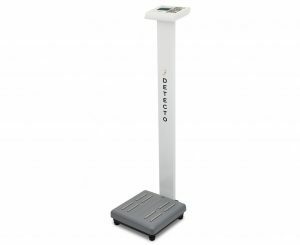 The body fat scale is also equipped with an Athlete Mode for athletes whose body build is different from non-athletes.